In the North Miami Beach area of Florida, homeowners sometimes find that their bathroom just isn’t what it used to be. Whether they are purchasing a home that has been empty for a time and hasn’t been climate controlled, or the bathroom they’ve had for years suddenly appears to be out of date and difficult to clean. A total renovation might seem to be the next step, but that process is often difficult and frustrating. Instead of renovating, find out more about bathtub reglazing North Miami Beach. 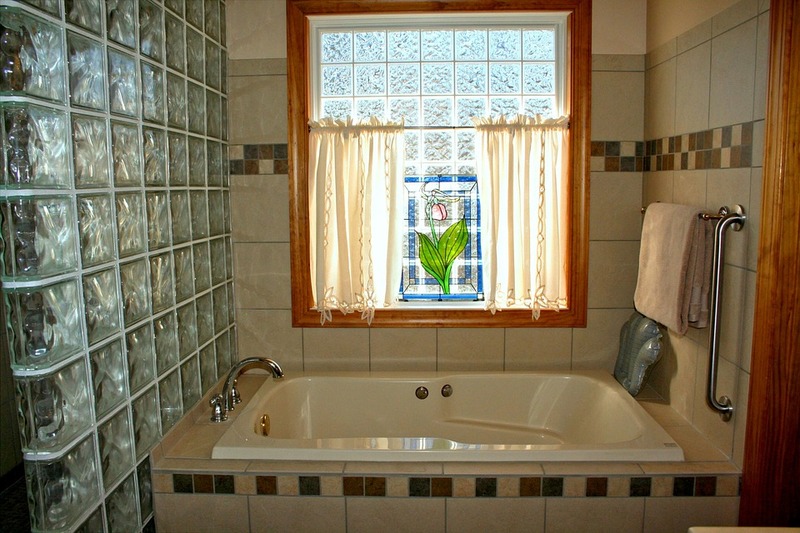 At Artistic Refinishing, we have 30 years of experience with revitalizing bathrooms in just a few hours. Renovating bathrooms is both a lot of work and a big expense. Often, the expense grows from the initial estimate because studs and subfloors are damaged or new flooring needs to be laid to fit around the new fittings and cabinets. If the fixtures work well, but are no longer as beautiful as you want them to be, consider reglazing or resurfacing them in place of a renovation. Reglazing your bathtub, sink, or shower enclosure costs a fraction of a total renovation, and is usually complete within a day. 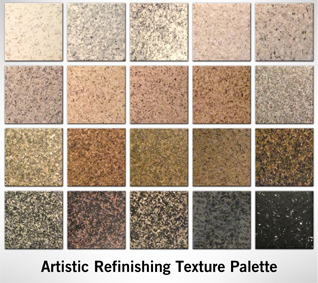 At Artistic Refinishing, we use finishes in a number of different colors, and are familiar with many different application techniques that truly personalize your bathroom. The finishes create a durable, nonporous surface that will hold up to minor drops and bumps without an issue, allowing your bathroom to look beautiful for years. By refinishing or reglazing the surfaces in your North Miami Beach bathroom, you can improve the appearance of your bathroom and make it easier to clean. If you are interested in learning more about bathtub reglazing in North Miami Beach, contact Artistic Refinishing. We will help you find the right finish from the many different options available, and answer any questions you have about the process. Contact us today to get a free quote on updating your bathroom in North Miami Beach, and start the process of beautifying your bathroom. Contact Us Today or Call 1-800-995-5595 For a Free Estimate!